Home Hardware Building Centre is also your ready-to-move home builder. We enjoy helping people create their dream home. As one of the oldest building supply companies in the region, we’ve been building RTM homes for over 25 years. We are a certified home warranty builder and have gone 14 years with excellent warranty service. Our team is ready to build your next new home. 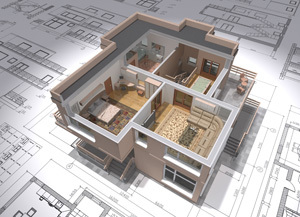 We have a catalogue of previously used plans, and we can modify or provide customized plans. We also complete on-site drafting and build with top-quality materials. We’ve shipped homes to Thompson, MB and Oxbow, SK, building local homes as well. We also have an interior designer on staff. Contact us today for pricing and product availability.